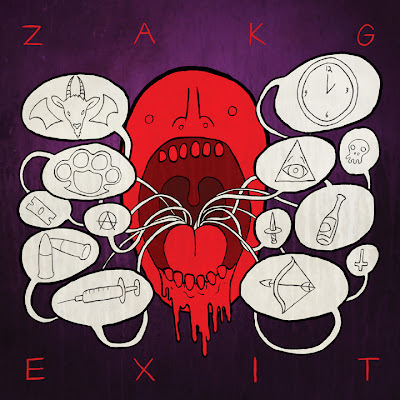 EXIT EP IS OUT RIGHT NOW!!! 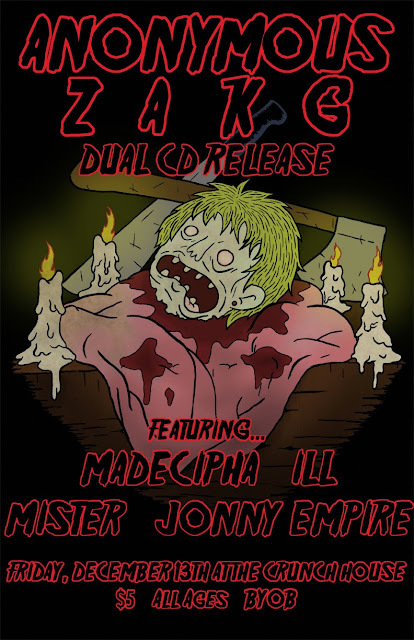 Click the image to download the album for 2 bucks or stream it for freeeee! Also, if you're in CT be sure to hit up this event at the Crunchiest of Houses. It's a dual CD release party between myself and Anonymous. The lineup has some of the dopest emcees in the area and the Crunch House always has fun shows. I also illustrated this poster. So that's cool.